 GET FREE EMAIL UPDATES FAST AS PROPERTIES HIT THE MARKET! 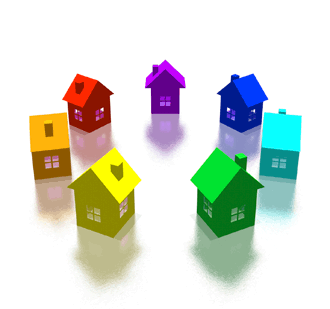 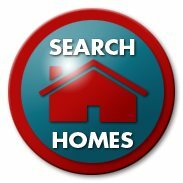 Your home search will be made easier because you will receive free updates whenever they become available. 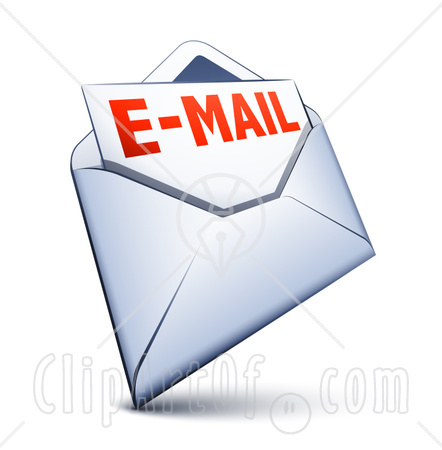 Start your search here and SAVE to set up instant email updates.